Home » What's a VA Mortgage Loan? 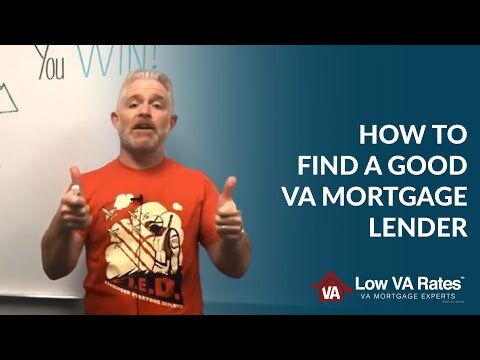 What's a VA Mortgage Loan? : Boots? Check. Uniform? Check. Unwavering bravery and patriotism? Check. Amazing home loan options for you and your loved ones? Checkarooni. 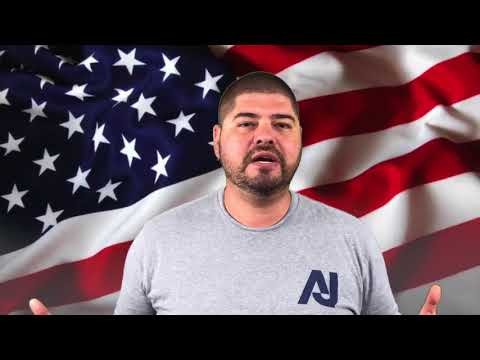 The United States Department of Veteran’s Affairs concocted one of our great nation’s best mortgage solutions for active and former members of the armed forces and their families. The VA home loan, like the brave men and women of the U.S. military, truly stands out as an exceptional loan program that ensures our beloved service members get the absolute best when it comes to home finance. VA loans have super flexible eligibility requirements and require zero down payment, with no added mortgage insurance. Couple that with some of the best rates on the market, and you have one heck of a loan program! Only the best for the best of the best! If you’d like to learn more about VA home loans, make sure to pass by the https://www.home.loans VA loan learning center! RELATED: What's a VA Mortgage Loan?